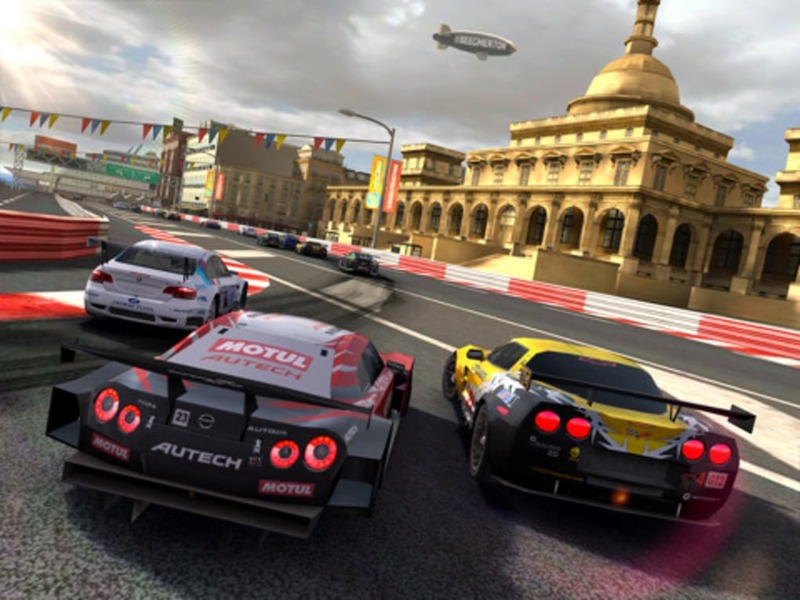 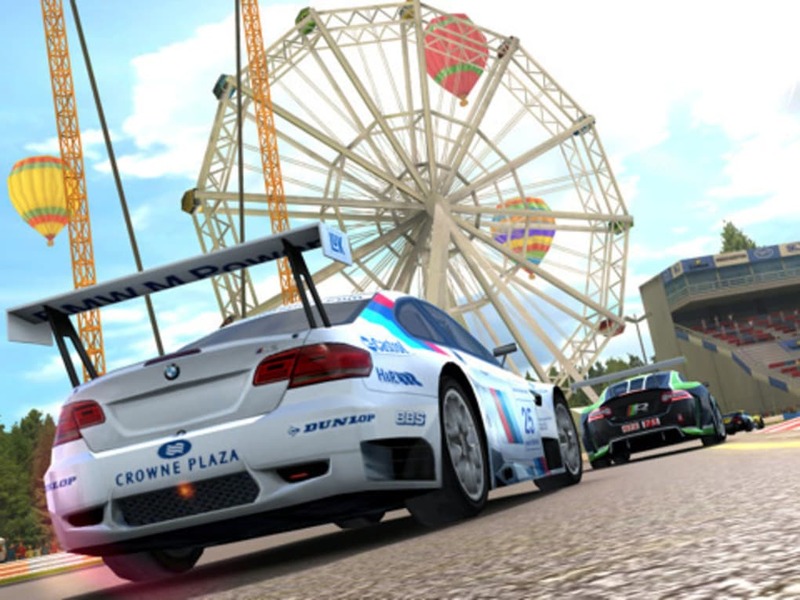 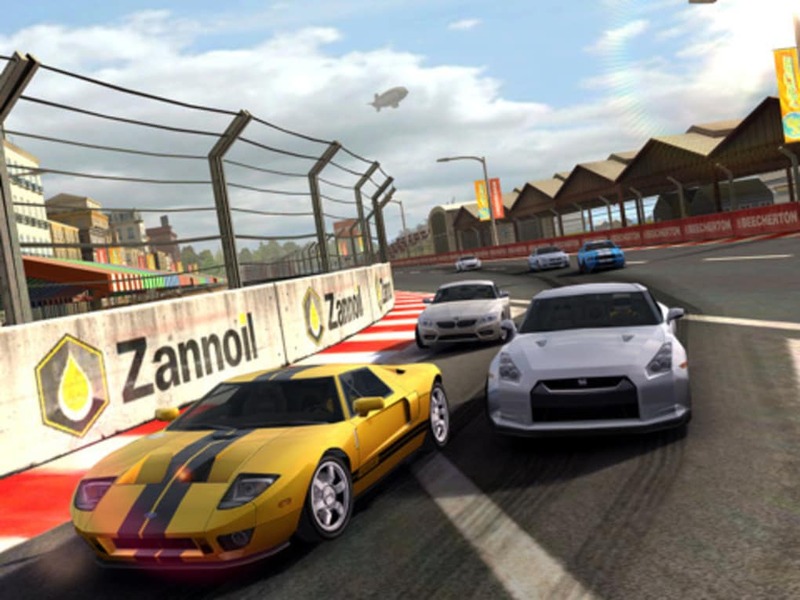 Real Racing 2 is a useful, full version game only available for Mac, that belongs to the category PC games with subcategory Emulators and has been published by Firemint. 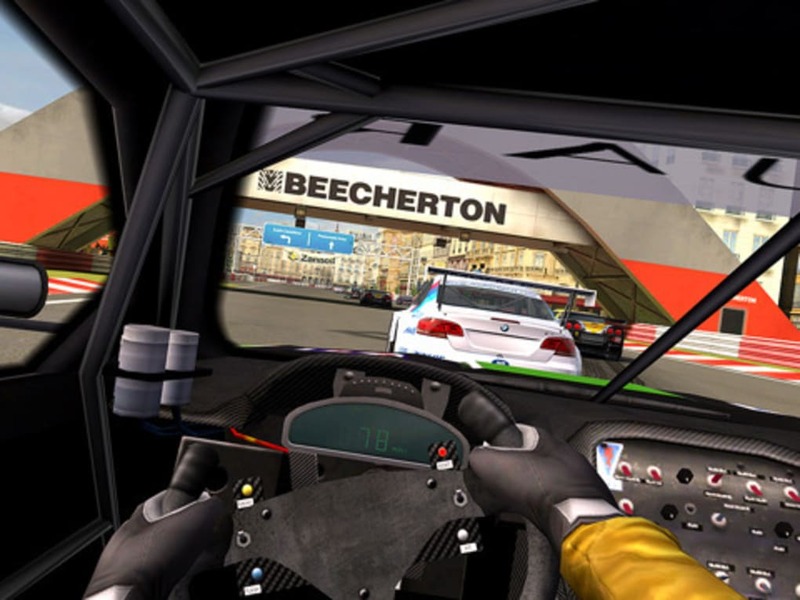 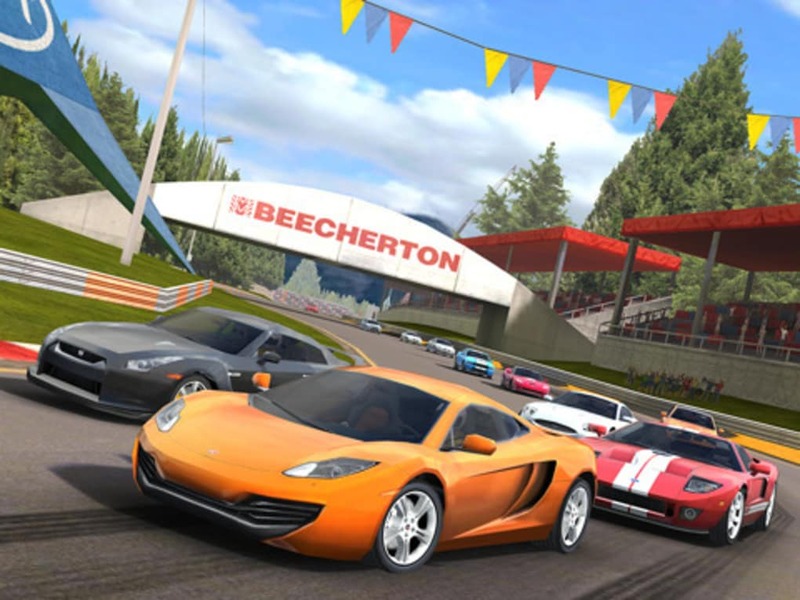 The information about the install size of Real Racing 2 is currently not available.Since the game joined our selection of software and apps in 2012, it has managed to obtain 27,400 downloads, and last week it had 21 downloads.This game is available for users with the operating system Mac OS X and former versions, and you can get it in English. 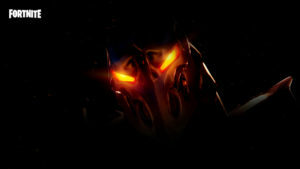 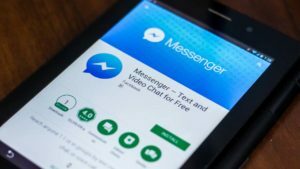 The current version of the game is 1.0.1 and it has been updated on 15/06/2012.